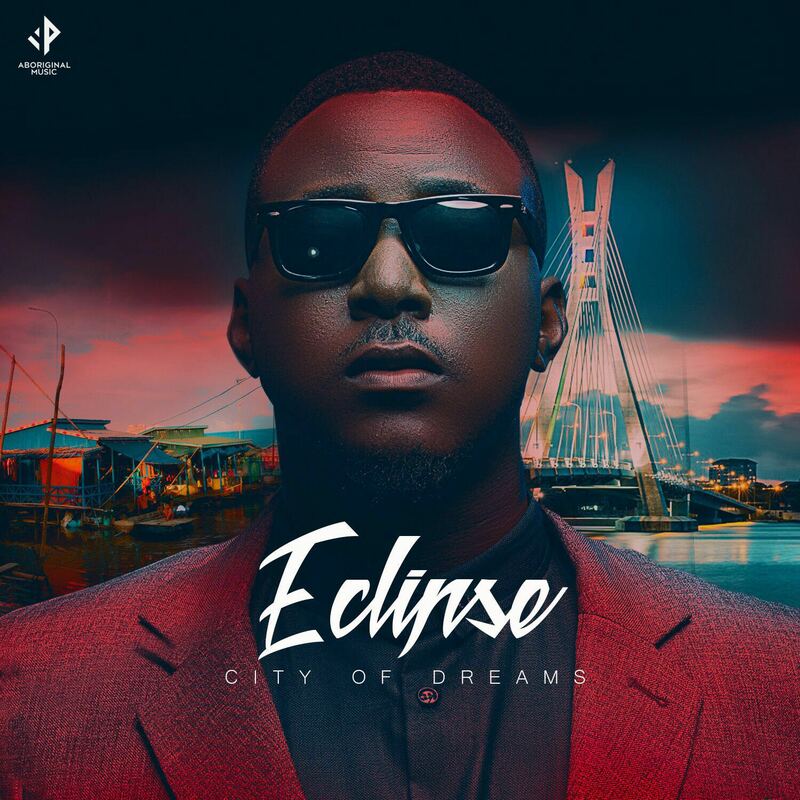 Written and produced by Eclipse himself, “Olodo” is an infectious bass-heavy record which sees Eclipse in witty story-telling mode as he recalls a “silly story of a girl who I met, who is only interested in me for money”. 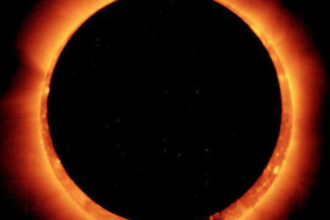 The new single is also laced with plenty of wit and humour to reveal the playful and funny side of Eclipse. The “Olodo” single is to pave the way for the release of his forthcoming mix-tape due to be released under AbOriginal Music.